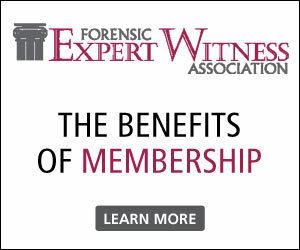 FEWA Members from all over the country join the association for a wide variety of reasons. FEWA is dedicated to the professional development, ethics and promotion of forensic consultants in all fields of discipline. 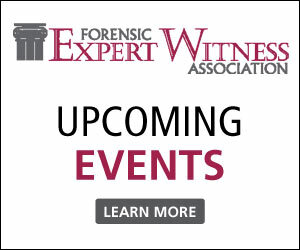 FEWA provides professional education for experts of all levels of experience and also for those aspiring to be experts who have not yet testified, which spans all technical specialties. The FEWA New Member Spotlight highlights new members, their background and what they hope to benefit from their FEWA Membership. Carol joined the FEWA Orange County Chapter as an Associate member in September of 2018. She is a specialist in land use entitlement and community issues management with over 30 years of experience. Ms. McDermott offers consulting expertise to the land development and building industries as well as to private individuals seeking assistance in maneuvering multiple jurisdictional hurdles. Her strength is in directing large and small teams of professionals on complex land use projects, providing project management, and conducting community engagement to effectively address community issues which leads to approvals for clients. She has served as an expert witness on two cases relating to planning and land use issues. 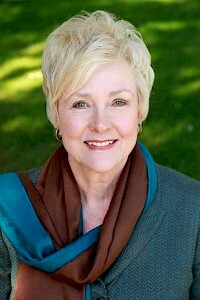 She has provided consulting services for clients since 2000. Click below to learn more about Carol by visiting her Forensic Expert Witness Profile. Save the Date! For the FEWA 2019 National Conference Friday, April 26 and Saturday April 27, 2019. 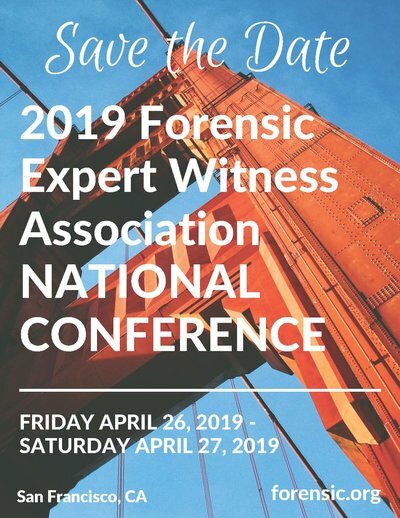 Attorneys, legal professionals, and expert witnesses gather annually for the Forensic Expert Witness Association (FEWA) National Conference -- the Conference for Experts in all fields and of all experience levels. The recovery of digital evidence or data from a mobile device under forensically sound conditions needs more than sophisticated technology. It also requires advanced mobile forensics training for law enforcement officers. Four new guidelines for forensic DNA testimony were unveiled by the Department of Justice at the first full day of the International Symposium on Human Identification. A $148 million settlement that Uber must pay to riders and drivers in all 50 states and the District of Columbia represents the largest multi-state data breach settlement in U.S. history. And it all started after a data forensics company helped to discover a data breach at the ever-popular company. NIST has published Draft NISTIR 8225, Scientific Foundation Reviews, which describes the approach to conducting scientific foundation reviews. This includes seeking to document and evaluate the body of scientific data underpinning forensic science methods. The NIST is requesting comments to be used for the final version of the document. DNA profiling techniques are constantly advancing – here are five tips which should help criminal practitioners to catch up with the latest developments, and to engage more productively with DNA evidence. A look at how chromatography, the process by which compounds within a mixture are separated, is used in forensic science and how this technology is evolving.